As a Woman’s Rights Advocate, Reporting on Women Dying Because They Were Denied Access to Medical Care Hits Home For Me. 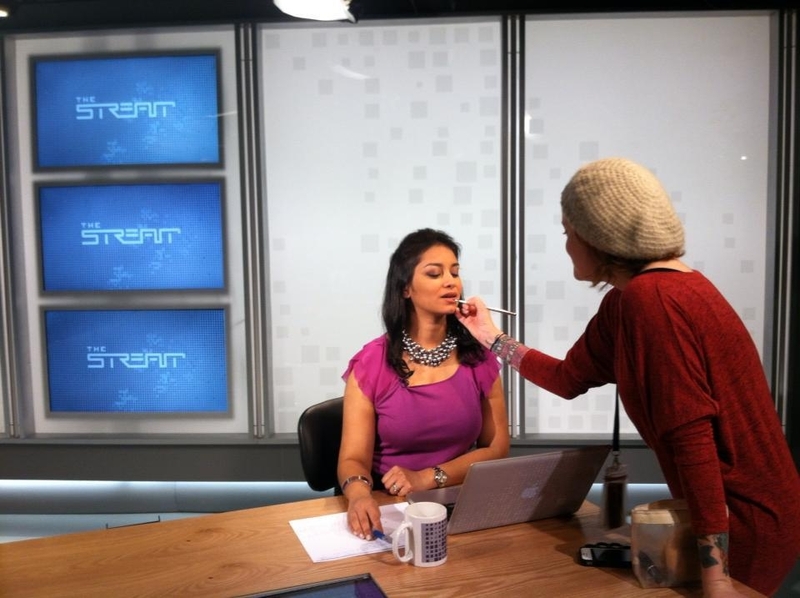 Wrapping up another great week at Al-Jazeera and it never ceases to amaze me how much I learn from each show we do. From Kuwait’s demand for democracy to young scientists changing the world to Argentina’s message war to the use of social media in the Israel-Palestinian crisis to medicating poverty, each time I co-anchor the Stream, I gain an education. Ready, Set, Action! Freelancing at Al-Jazeera English’s Social Media Driven Show, The Stream, is An Education. But perhaps the most personal show I have hosted so far was about the death of Savita Halappanavar, the Indian-born woman denied an abortion in Ireland, her country of immigration, despite miscarrying her child. Savita was forced to die a painful death, and her husband was forced to witness his wife suffer unspeakable pain for three days. Why in this day and age was a woman in a modern hospital in Ireland denied an abortion when she begged for one? Because Ireland “is a Catholic country,” as per her doctor’s explanation. Savita’s death put Ireland’s strict abortion laws in the global spotlight, and relit the Catholic country’s abortion debate. We hear about women, approximately 529,000 every year, who die from pregnancy related complications, the majority of them in the developing world. But what Savita’s death reminds us is that the majority of women everywhere are still unable to control their fertility, from Bangladesh to America to Ireland. The groundbreaking 1994 International Conference on Population and Development (ICPD) in Cairo put the spotlight it put on women’s rights. This was when population policies stopped being about controlling population and slowing population and started being about empowering women. So if we already know the way forward, why does it seems as though we keep moving backwards when it comes to allowing women control over their reproductive health and rights? What does it say about our society that in this day and age we would deny a woman a lifesaving medical procedure? 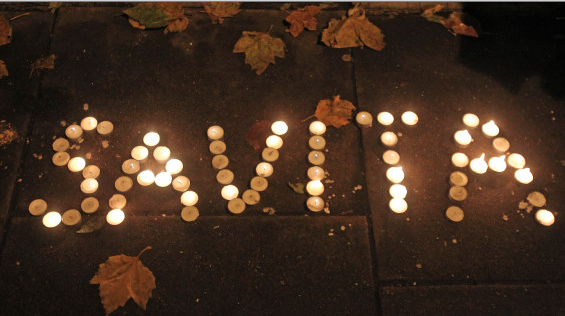 Doing the show on Savita was haunting. I cannot stop thinking about her needless and preventable death. I cannot get out of my mind how women and girls around the world are still unable to control their lives because of the politics that surround our health. The best way to honor the life and courage of Savita and women like her is to make sure no woman dies again in these circumstances…It’s time we let politicians know that we will no longer allow politics to interfere with women’s health. We have enough work ensuring that women and families can access quality medical care. Let’s leave the personal decisions up to them and their doctors. Wow, such a powerful story! I did not hear about Savita’s tragic death until reading about it in your blog. It is definitely sad that this had to happen. I believe strongly in the separation of Church and State. I respect people’s religious beliefs but those same people have to respect the beliefs of others. If Savita wanted an abortion it should have been granted to her. I cannot stop thinking about her husband and the rest of the family she left behind. This is definitely an injustice to her rights as a woman and as a human. Thank you for covering this topic! 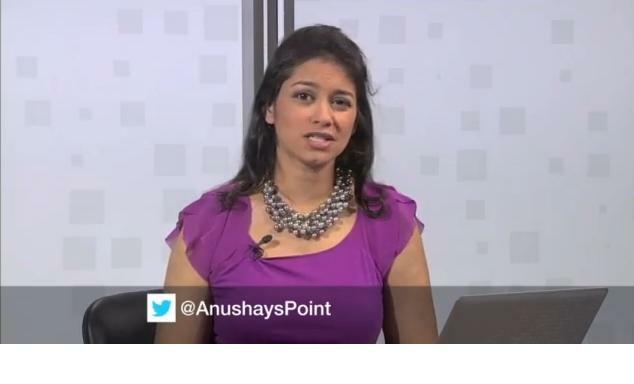 Eloquent as always anushay! I’m glad her story had garnered such international attention, it’s about time. I am a clinical geneticist and I remember while training one of my colleagues from Ireland explained to us that their genetic services were not only sidelined but also deliberately based at the only catholic hospital in the city. So every wednesday when the service ran a rapid service for patients who were pregnant and got a diagnosis of a genetic condition in the fetus (therefore may consider termination) they would have to come through the main doors of the hospital, greeted ( more like shouted at) by nuns who were promoting pro life choices. Coincidence that this ‘greeting’ happened to take place on the same day of the week that this clinic was run? We didn’t think so! Not that Ireland lets you have abortions in their soil anyway, individuals considering terminations ( medical or social) have to come to uk for this. It’s worse enough going through something so life changing as considering an abortion as it is, I just wish the Irish government wouldn’t make it any harder. Religion in the guise of politics is ruling the lives of women. And woe betide any woman whose religion or politics is not the same as the entrenched status quo. 40 years after Roe vs. Wade in the U.S., the convervative right are still looking to overturn it every year, and failing which, are severely limiting access to even birth control with onerous, laws state by state. We may have come a long way, but we still have a long way to go.